Who doesn’t love festivals? 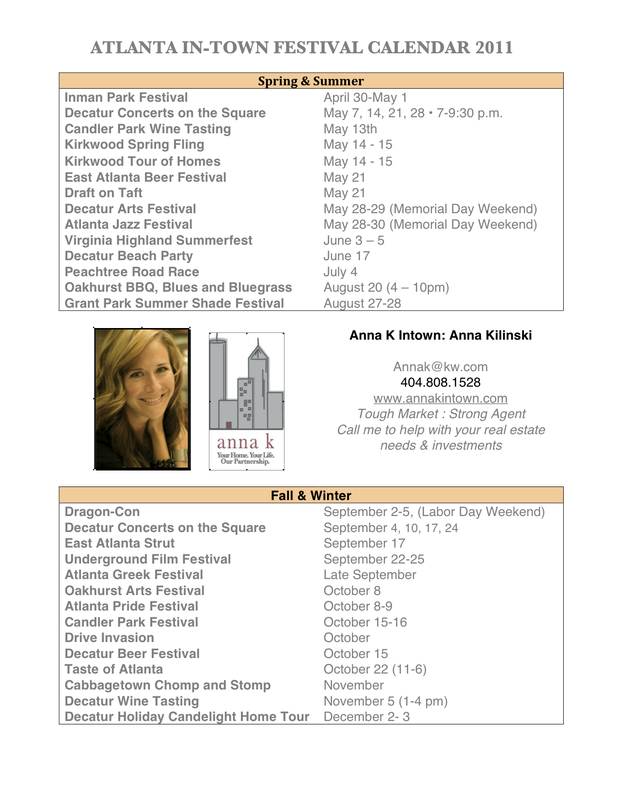 Here is your complete guide to events for 2011. This should keep you busy!